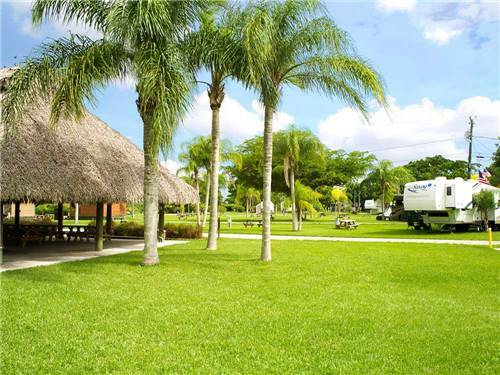 We found 11 Results for "everglades national park, FL"
Gated RV resort located close to shopping and restaurants. 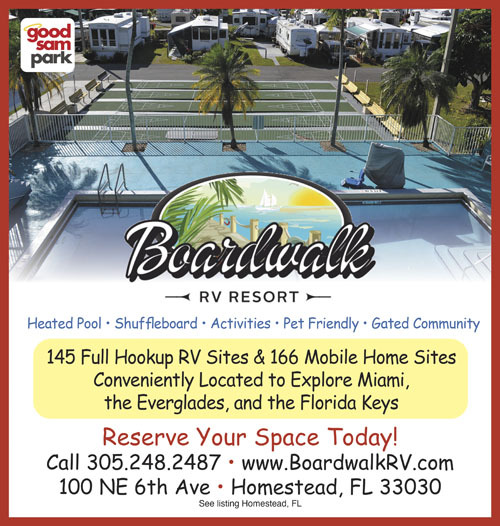 Nearby attractions include Biscayne National Park, Everglades National Park, Pennekamp Coral Reef State Park, Homestead-Miami Speedway, and Coral Castle. 34-acres of tropical paradise among avocado, mango & palm trees. 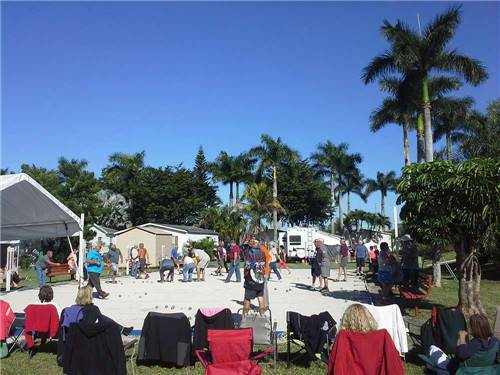 Nearby to many attractions like Everglades National Park & Key Largo. Short drive to South Beach Art Deco District, Miami Beach & Coral Gables Miracle Mile.